Gary Slaughter made waves in the literary world when he released his multi-award-winning Cottonwood novels (Fletcher House). 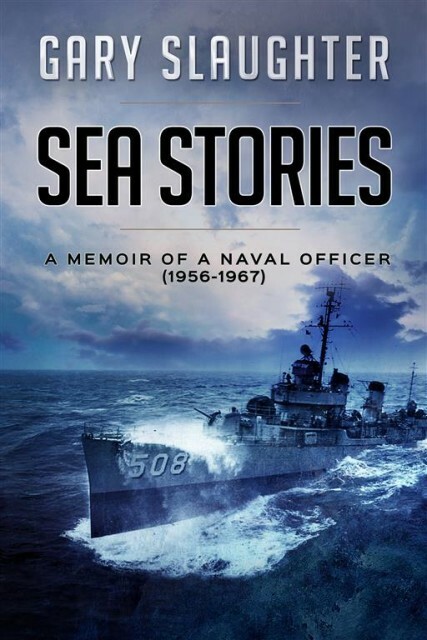 Now, he’s bringing to life his experience as a U.S. Navy ensign at the height of the Cuban Missile Crisis in his awe-inspiring nonfiction debut, Sea Stories: A Memoir of a Naval Officer (1956-1967), set for release on September 4th, 2016. With incidents ranging from humorous to heartwarming to downright dangerous, each of these 60 incredible stories offers fresh insight into everyday life on the Cold War frontline and an unforgettable slice of American history. Slaughter’s masterful ability to bring genuine, enthralling characters to life has been applauded by readers and reviewers alike. 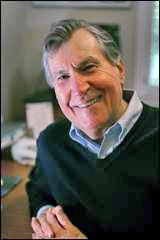 His work has also been selected as a finalist for the Benjamin Franklin Award for Adult and Popular Fiction, the Foreword Book of the Year Award for Adult Fiction and the Next Generation Indie Book Award for General Fiction and Young Adult Fiction. A boiler explosion kills two sailors aboard a destroyer where Slaughter served as an engineering officer. A perplexing situation develops in the Engineering Log Room when a naïve Yeoman uses his initials, FRT, to reclassify hundreds of Navy documents. In an apparent suicide attempt, a sailor, fueled by too many beers, jumps into the icy waters off the coast of Portland, Maine. GARY SLAUGHTER is the author of the award-winning Cottonwood series. 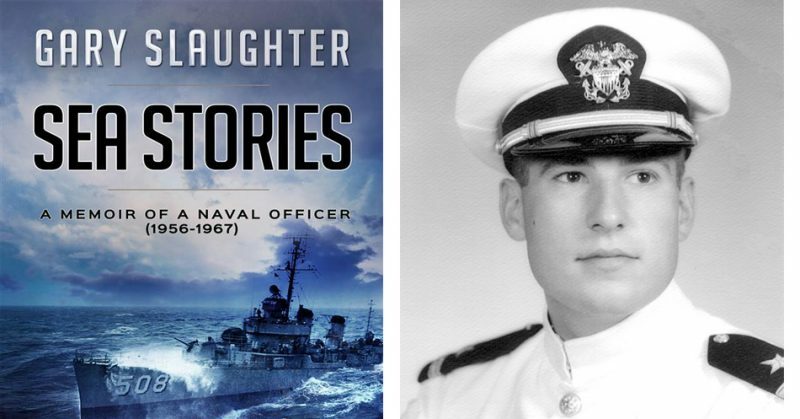 Slaughter served as a naval officer for seven years after graduating from the University of Michigan. After establishing a distinguished business career in corporate information technology, he decided to put his career on hold to write his first novel, Cottonwood Summer. He and his wife, Joanne, live in Nashville, Tennessee.